Sure, everyone CAN use your product. But not everyone WILL, or even SHOULD. Let’s talk about tampons for a minute. Everyone can buy tampons. Everyone has someone in their life who needs a tampon. So by this logic, the target demographic is everyone, right? Well, no. Men will never need a tampon for it’s intended use. So, just women need our product, right? No again! Let’s get even more specific. 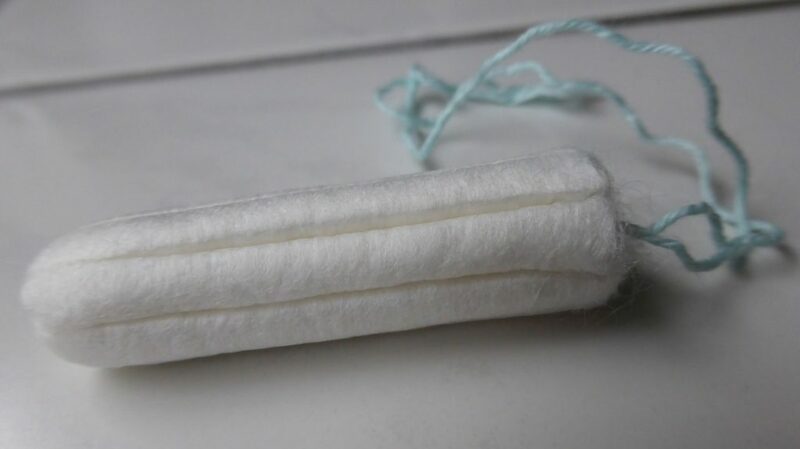 Women who aren’t menstruating don’t need tampons. Sure, they may buy them for a sister or daughter or friend, but they aren’t our target market either. So let’s eliminate women over 50. So, all women between the ages of 13 and 50. Great! This is great logic, right? Because we can get even MORE specific. So we can confidently rule out many women in our target age range based on personal preferences. Do you see how we niched that down so quickly? This exercise feels like a no-brainer. Of COURSE cisgendered men don’t need tampons. And of COURSE women in their later years don’t need tampons. Duh, right? Sure, everyone has the potential to buy it, but do you really want to spend precious marketing dollars on tampon ads geared towards 24-year-old single male? No, no you don’t. That’s foolish, and you know it. When you niche down your target market, you discover how to talk to individuals. You make connections. And sales. Don’t just start throwing marketing dollars at whatever random people tell you is a good idea. Without understanding your target market, even the most brilliant marketer couldn’t tell you where to advertise. Really narrow down WHO is buying your product. Get so specific that you’re talking to ONE person. What’s their name? Where do they spend their time? What questions are they asking? When you’re able to clearly identify ONE person who will buy your product, you’ll know whether you should spend money on print mailers or Instagram ads. You’ll begin to understand what words and phrases will connect with your target demographic. And when you begin talking to one person, you’ll start to talk to many individuals. Start with everyone, then start eliminating. Ask questions. 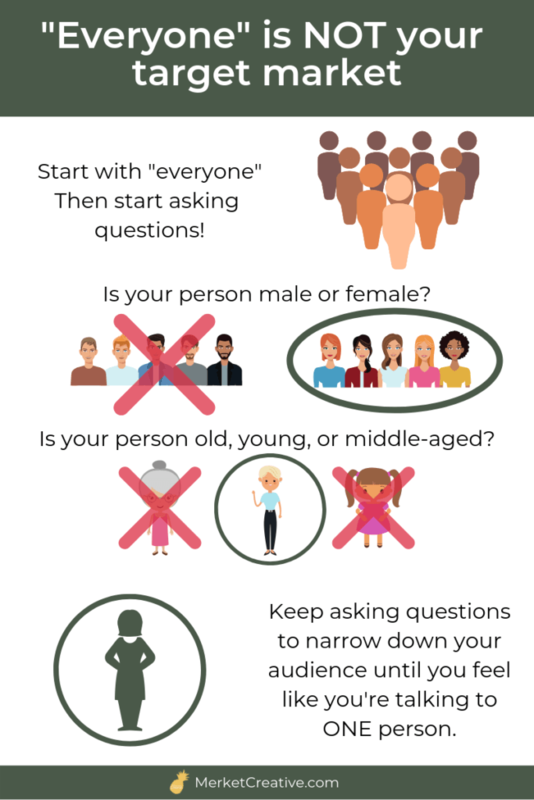 Is your target person male or female? Do they have pets? Kids? The more you know about your person, the better. 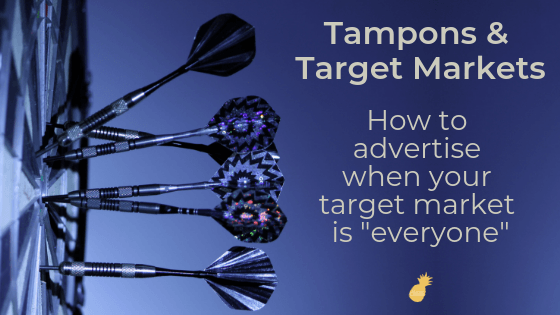 Your target market is not “everyone.” Figure out WHO your person is BEFORE you start throwing advertising dollars into the wind!